How to get rid of cockroaches in my home? Ridding your home of cockroaches in a natural manner can be a slow and painful process. Using strong insecticide can get rid of them sooner; however, these chemicals can be harmful to you and your family. Getting rid of them in a natural manner can be the safer option. 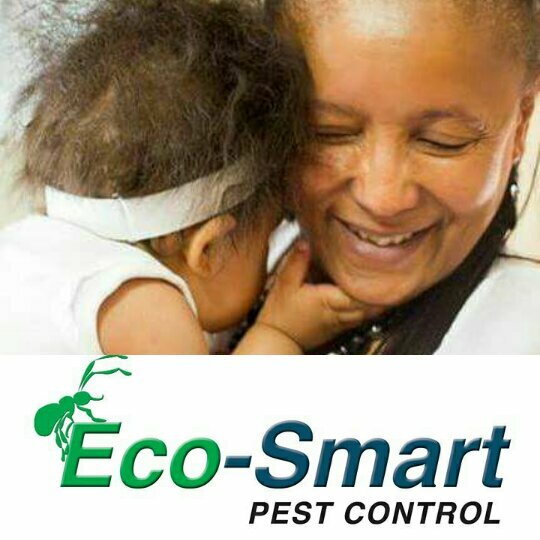 Eco-Smart Pest Control DIY tips. Cockroaches are attracted to areas where food has left some form of residue, especially grease from oils and fatty meats. Before you go to bed make sure there are no dirty dishes left in the sink, table and stove tops and floors are wiped down. Yes, this is a lot to get through but if you work as a family you can get through this cleanup in less than fifteen minutes. Seal up holes and entry points in your home. This will be areas such as your pantry, cupboards, etc. Like rats, cockroaches can crawl through the tiniest of spaces. This is a long and painful process but in the end it will help you live a cleaner safer life. You can make use of silicone and caulk to patch and seal up these holes and entry points. 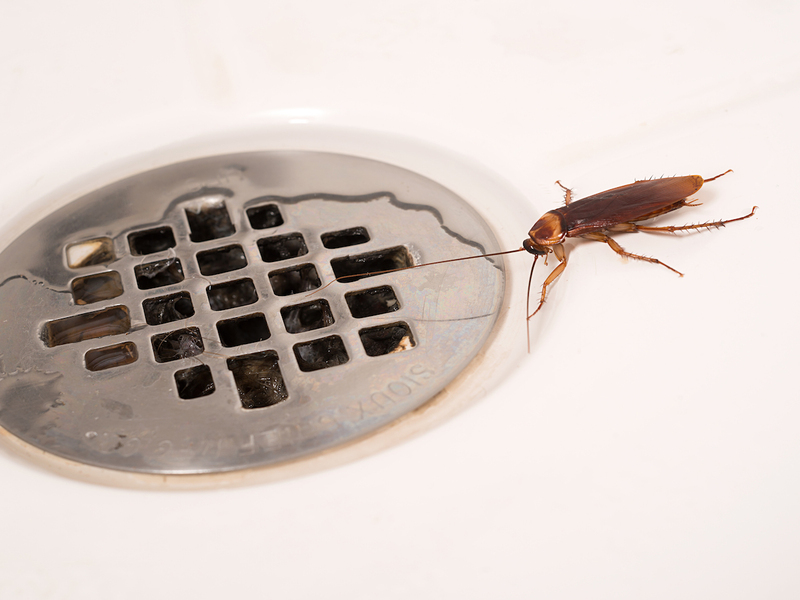 Moisture from water leaks and leaking taps is what attracts cockroaches as well. Now you know why they always running and hiding in and around your sink. Cockroaches can go without food for weeks but not without water. Therefore, do not leave water in your sink, and do not over-water your plants. How to make your own natural cockroach bait? Mix three parts boric acid with one part powdered/castor sugar. The sugar attracts them and the boric acid kills them. Boric acid may not be toxic to people or pets; however it can be irritating so ensure to keep it away from counters and places where toddlers and baby’s can reach. Sprinkle this substance behind the fridge, freezer, stove, washing machines and dishwasher.